This solution fits our business perfectly. We don’t personally have to handle, host and run the solution or spend time creating invoices in the ERP system. 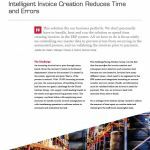 All we have to do is focus solely on controlling our master data to prevent errors from occurring in the automated process, and on validating the invoices prior to payment. 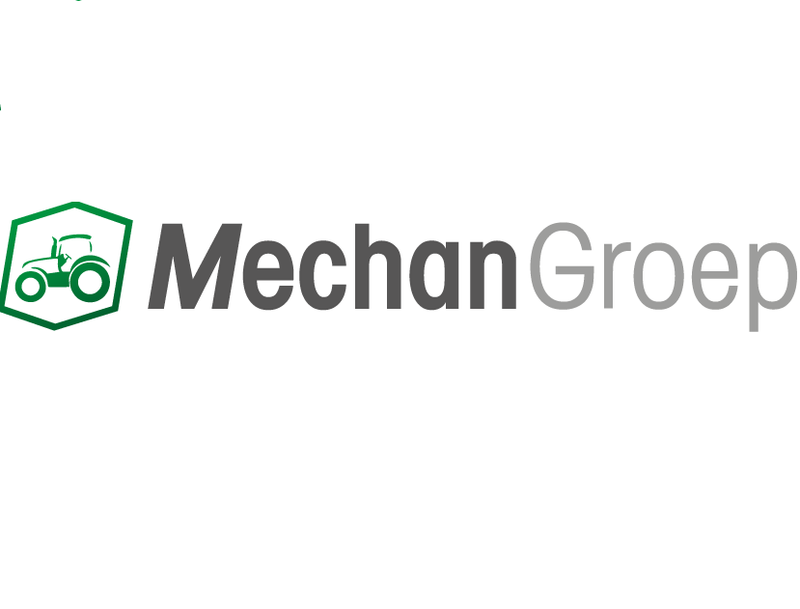 Mechan Groep supply world-leading brands in the tractor and agricultural equipment sector. An incoming invoice has to pass through many hands. From the moment it lands in the finance department’s inbox to the moment it is created in the system, approved and paid. With 15,000 incoming invoices per year, the manual process of handling invoices had become too great a challenge for the Dutch Mechan Groep, who supply world-leading brands in the tractor and agricultural equipment sector. SVZ, frontrunner in the food industry for more than 150 years, strives to offer highest quality in production and supply of purees, juices, and concentrates made from freshly picked fruits and vegetables.